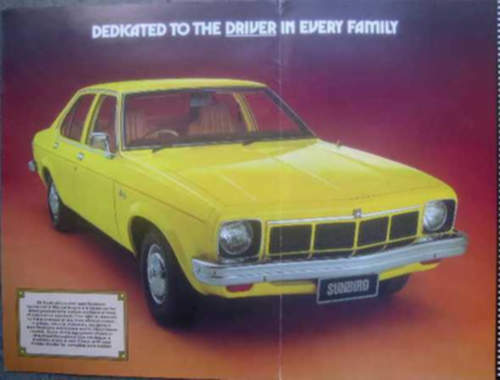 Tradebit merchants are proud to offer auto service repair manuals for your Holden Sunbird - download your manual now! With a list of cars that includes the 228 horsepower, 1972 Holden FJ VH and the 1986 Berlina TG, Holden has built good cars for over 59 years. Even professional Holden mechanics can’t get by without a good repair manual. If you are searching for Holden manuals, we should be able to help.